Looking at sales benchmark rates provides you with valuable context that can teach you a lot about your sales process. For example, let’s say your sales reps close ten new deals this month. Is that a number worth celebrating? The answer depends on a number of factors, like how many opportunities you had open at the start of the month, your sales quota, and how your close rate compares to that of your competitors. Sales benchmark rates give you an informed basis for creating your own quotas and goals. Of course, you should think of sales benchmarks as data to guide your decisions, rather than absolute truths to live by. That said, without looking at sales benchmark rates across the industry as well as tracking your team’s internal results over time, the majority of sales metrics are pretty meaningless. So, today we’re going to share 8 valuable sales benchmarks rates and show you where you can find each statistic in Propeller. Your average win rate is the percentage of opportunities your team wins over a given period. However, it’s purely based on opportunities that have already reached the proposal stage, rather than every single opportunity in your pipeline. So, what’s a decent win rate for deals that have received proposals? A survey conducted by the RAIN Group Center for Sales Research found respondents had an average win rate of 47%. The survey involved 472 companies with sales team that range from ten reps to over 5000 reps.
Average close rate measures how many opportunities closed during a given period compared to how many new opportunities were created during that same time frame. The average close rate across all industries sits around 19% - which is interesting but not quite as useful as specific data about your industry. 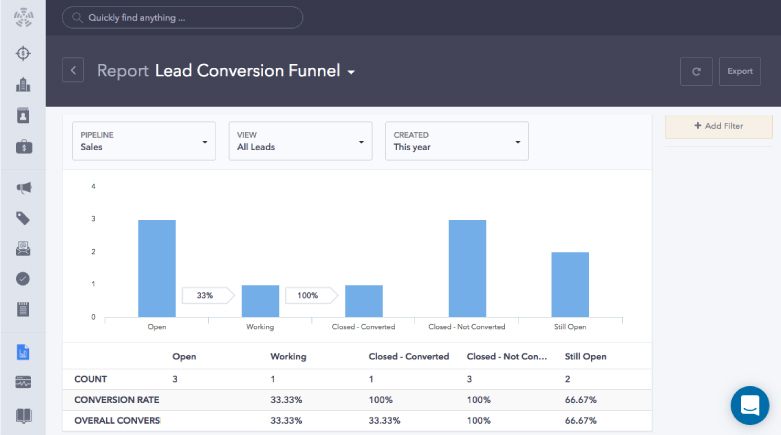 To find out how your sales team stacks up against other companies in your industry, use HubSpot’s handy tool to compare your own close rate against competitors. For tips on how to close sales more effectively, check out our advice on closing like a boss. Aside from just looking at your win rate and close rate, you can also measure your team’s success by tracking how many sales qualified leads (SQLs) convert into customers. What’s a decent conversion rate for this stage of your pipeline? Well, cross-industry research has found that just over 22% of all sales-qualified leads (SQLs) turn into actual customers. However, this number can vary based on your specific industry. For example, software companies have an average SQL-to-customer (or subscriber) conversion rate of 27%. This is the ratio of customer accounts to sales reps and, while there are no hard and fast benchmarks to aim for, you can use this metric to optimize your team’s performance. 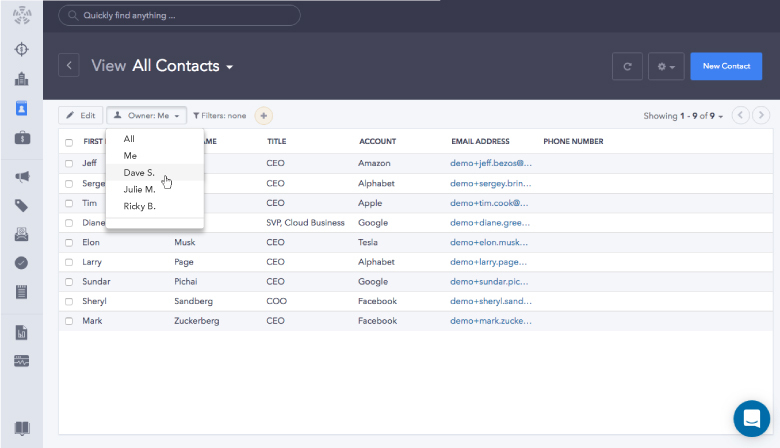 Why should you track how many accounts each of your sales reps is managing? Because if you have a ton of accounts and a small team, you need to make sure your customers are all getting the level of service they need and reassess to see whether there are cross-selling opportunities you’ve overlooked. On the other hand, if your reps have fewer accounts to manage, the level of service and attention to detail will be high, but you’re likely not making the best use of your resources. How long does it take to move a prospect through your sales funnel? Are there certain pipeline stages at which your leads tend to get stuck? 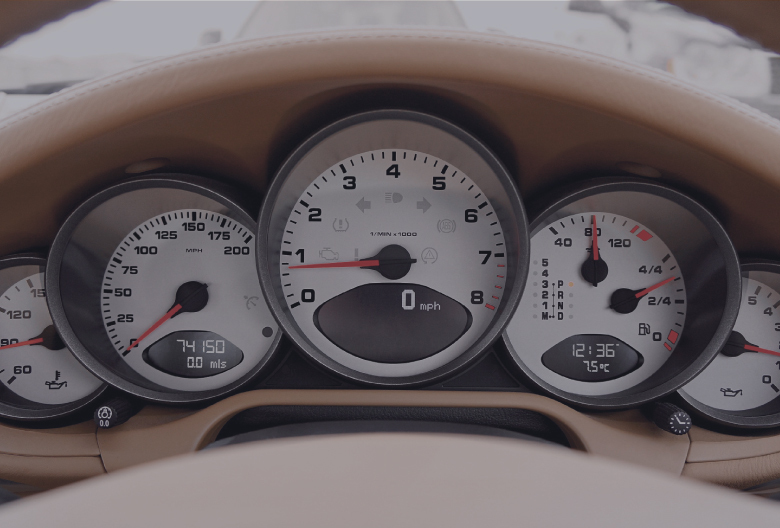 If you don’t know the answers, it’s time to start measuring your sales cycle length. That is, how many days a customer typically spends in your sales pipeline before committing to a purchase. To give you a point of reference, consider that the average sales cycle for a tech company is 69 days. However, the more complicated or expensive your product or service, the longer your sales cycle is likely to be. This one’s pretty straightforward: it’s the dollar value of your average sale. Of course, the numbers vary greatly based on the cost of your product and the size of your team. According to InsightSquared, the average deal size for tech companies with an average sales price (ASP) of less than $1000, the average deal size is around $504. However, those with an ASP of $1000-$5000 have an average deal size of $2700 – and those with even higher ASPs have correspondingly higher average deal values. Tracking average deal size over time can reveal quite a bit about how you can improve your selling process. For example, if your average deal size is below market average, you might decide to focus on up-selling or create new pricing packages that encourage larger purchases. Customer lifetime value (CLV) refers to how much value a customer or account provides to your company from their first purchase to the moment of churn (i.e. when they’re no longer a customer). As a general rule of thumb, your CLV should be at least three times higher than your customer acquisition cost (CAC). Since gaining a new customer isn’t cheap, increasing your CLV can boost your profits and, if you’re lucky, even reduce your CAC. Although improving CLV might involve closing larger sales, it can also be achieved by other means. For example, improving customer retention, encouraging cross-selling, and leveraging other forms of value that customers can provide, like testimonials and referrals – which can reduce your CAC and score you a healthier CLV:CAC ratio. You can’t make sales without connecting to your prospects – and you can’t connect without getting your emails opened and read. That’s why it’s so important to track your email open rate. Average email open rate is simply how many recipients actually click on the emails you send out. According to HubSpot, tech companies have an average email open rate of 37%. 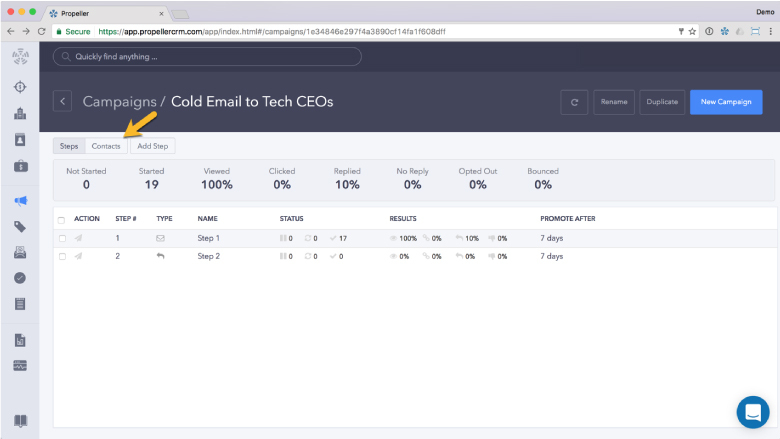 Propeller can help you create, send, and track more effective cold email campaigns. Ready to see it in action? Start using Propeller for free today!